say Happy holidays ... the tasteful way!!! 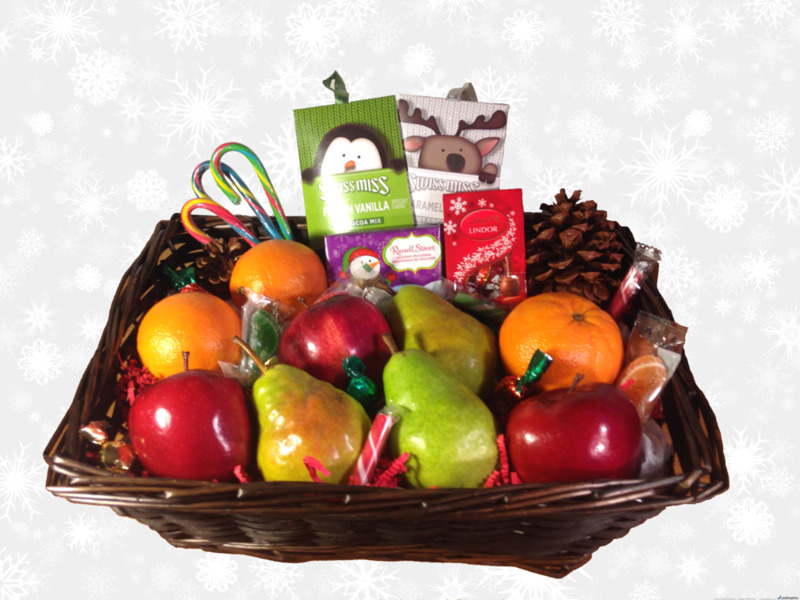 Our Holiday Gift Baskets are packed with a tasty variety of fresh fruit and seasonal sweets. Sure to bring cheer to your loved ones this holiday season! 40% OFF + FREE DELIVERY by 12/24* ... ORDER NOW!! !